During the past three decades, environmental changes—including global warming—have likely led to the sharp increase in coral disease in reefs around the world. Unhealthy coral reefs can't support the fish and other forms of life that make reefs such vibrant and diverse ecosystems. Laura Mydlarz, associate professor of biology, is leading a new study aimed at quantifying how susceptible coral species are to disease by examining their immunity through a series of novel experiments and approaches. The project is funded by a two-year, $220,331 grant from the National Science Foundation's Division of Ocean Sciences. The project will focus on coral reefs in the Caribbean off the U.S. Virgin Islands. The site was chosen due to the high diversity of coral found there and the presence of white plague disease, which can cause rapid tissue loss in coral, affects many coral species, and can cause partial or total colony mortality. 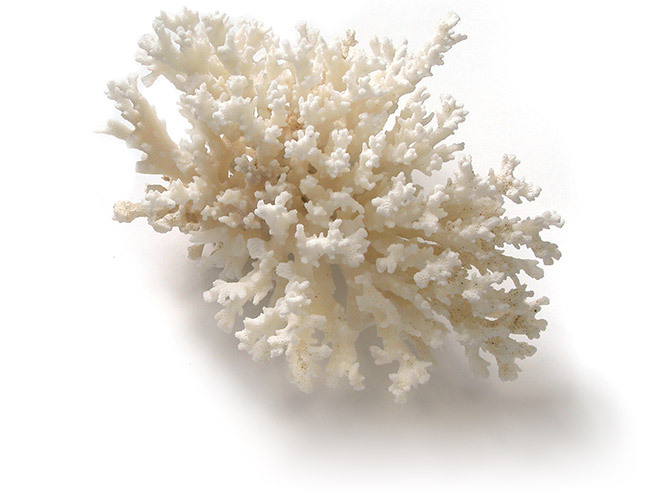 The project will use immune-challenge experiments that will quantify novel components of the innate immune system of coral coupled with the application of a trait-based model. "Coral diseases don't affect all coral species in a reef the same, and some coral are more susceptible to certain diseases," Dr. Mydlarz says. "A reef is made up of many different species of coral. If a disease kills off one species of coral in a reef, that's going to greatly affect the reef community as a whole. We want to learn why some coral species are more tolerant of certain diseases." Clay Clark, professor and chair of the UTA Department of Biology, says the project is an example of the important work Mydlarz is doing to shed more light on the ties between climate change and the delicate ecosystems that have been adversely affected by that change. He notes that her research puts important focus on global environmental impact, which is one of the four pillars of the University's Strategic Plan 2020 Bold Solutions | Global Impact. "Dr. Mydlarz has been studying for years how environmental changes are affecting the ability of coral to fight disease and has contributed a great deal to our knowledge of coral immunity,"
Dr. Clark says . "This research will add to that knowledge and help us to better inform and encourage conservation."